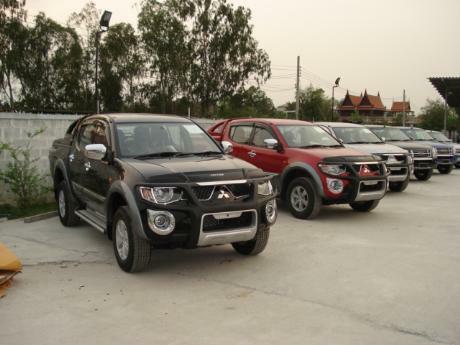 Sam Motors Thailand and Sam Motors Dubai are proud to be not only Thailand's and Dubai's best exporter of Mitsubishi L200 known as Tritonin Thailand but also Toyota Hilux Vigo G and E Double Cabs, Toyota Hilux Vigo Single Cab Vigo, Extra Cab Toyota Vigo and Double Cab 4x2 Prerunner and Toyota Fortuner. 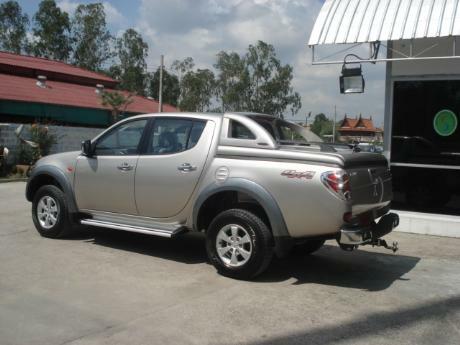 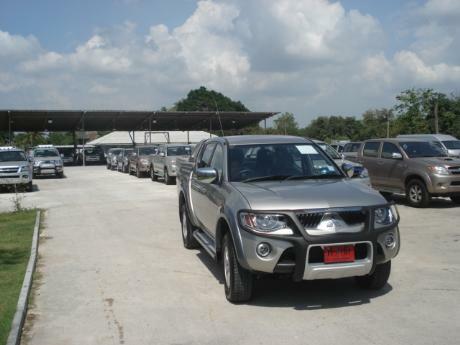 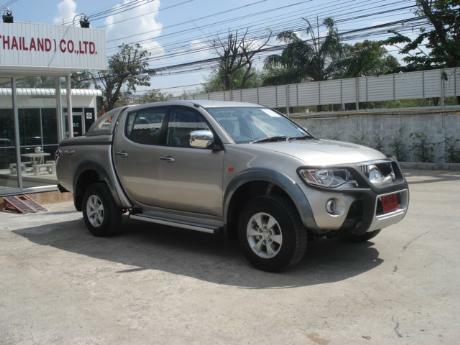 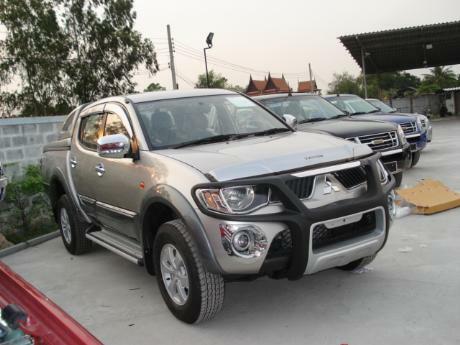 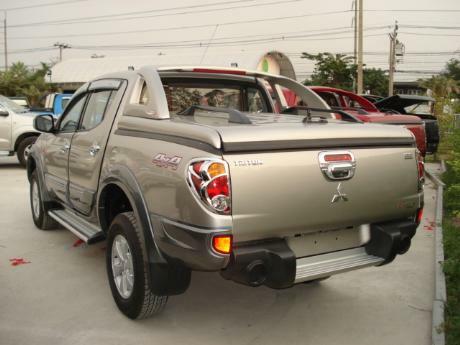 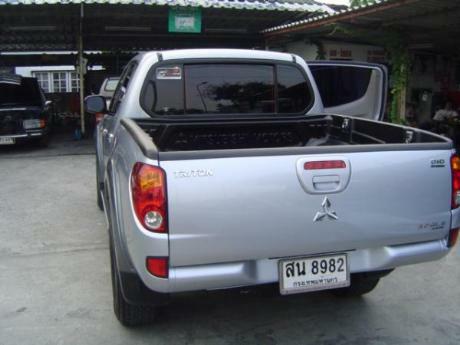 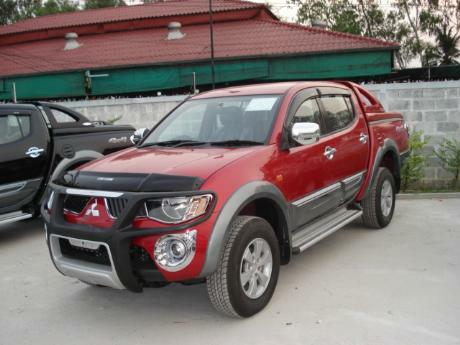 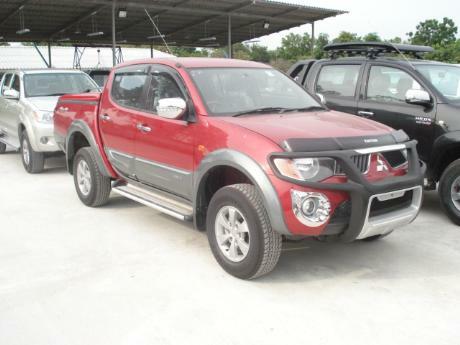 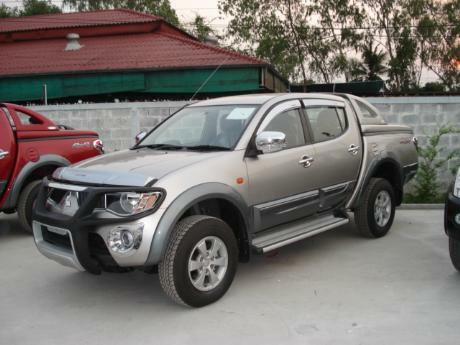 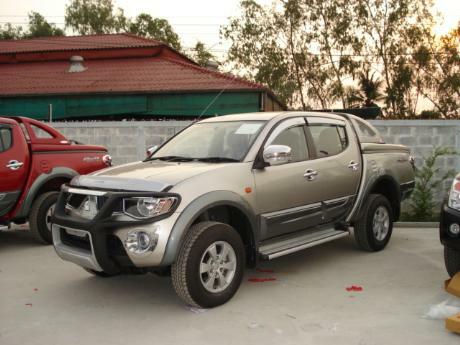 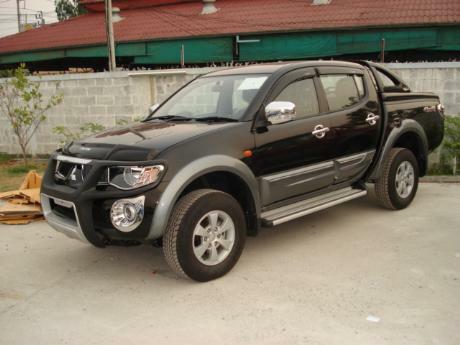 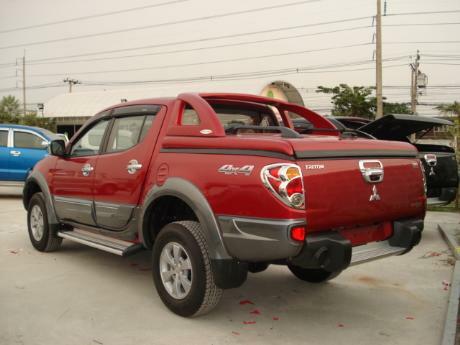 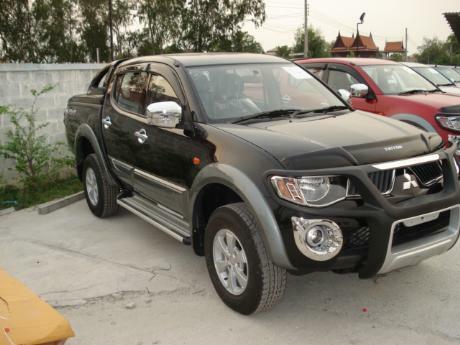 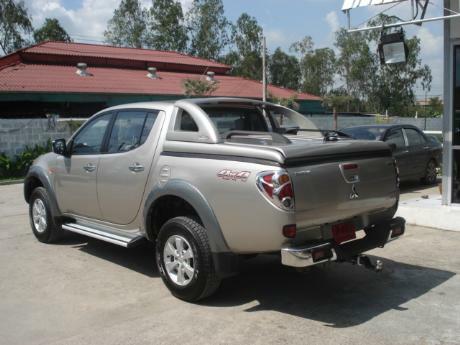 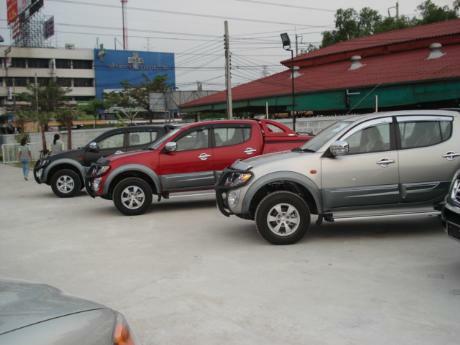 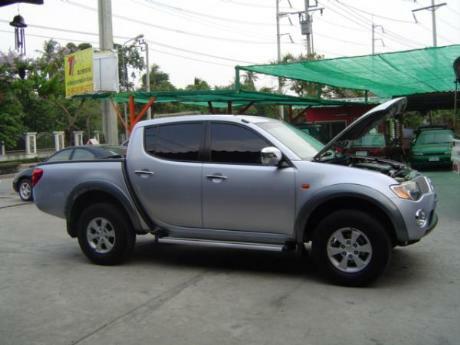 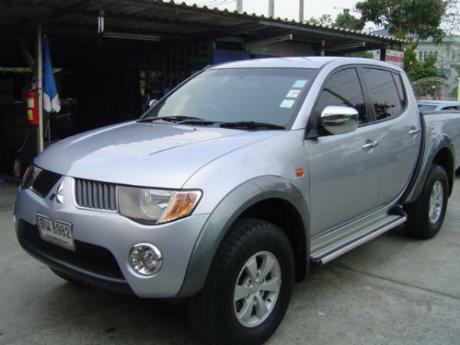 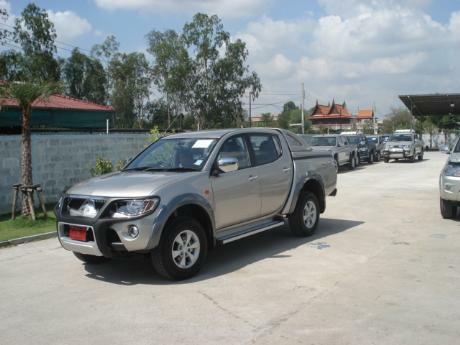 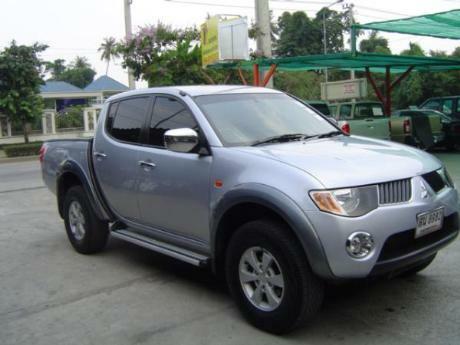 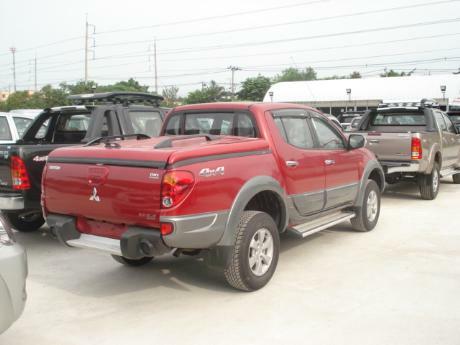 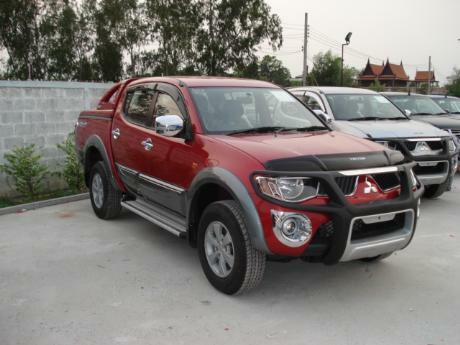 We are proud to be Thailand's and Dubai's best Mitsubishi L200 Triton dealer and exporter. 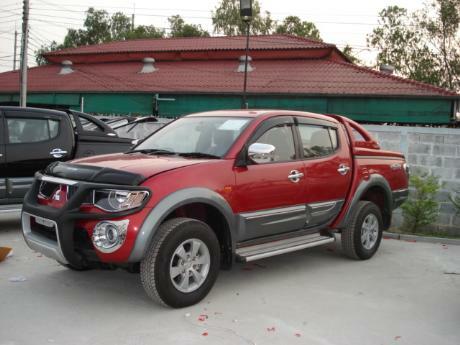 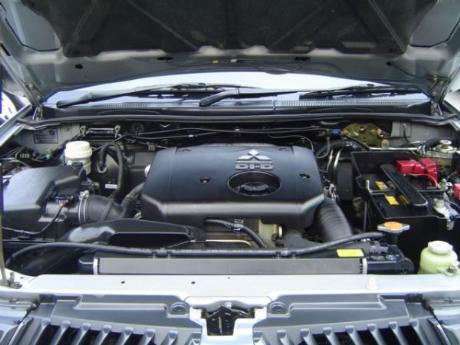 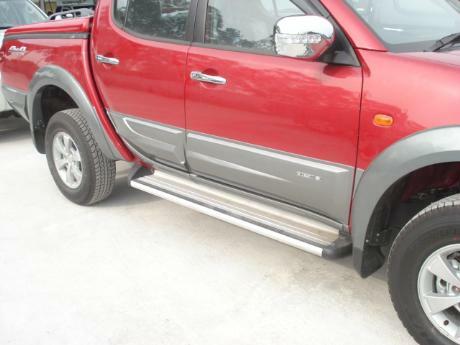 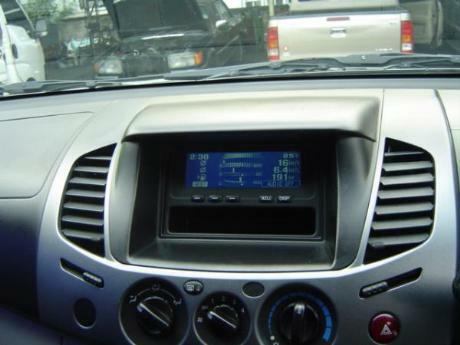 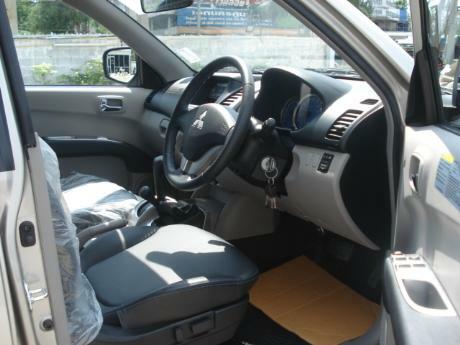 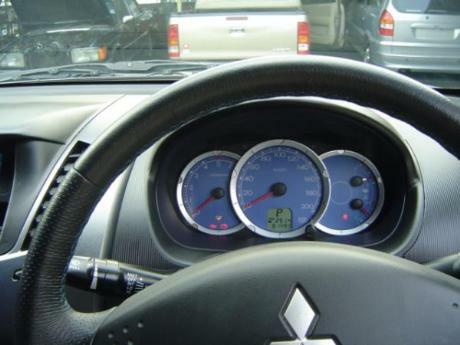 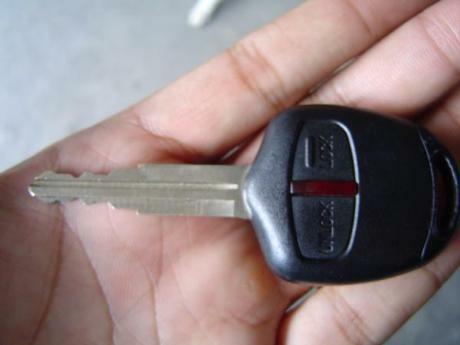 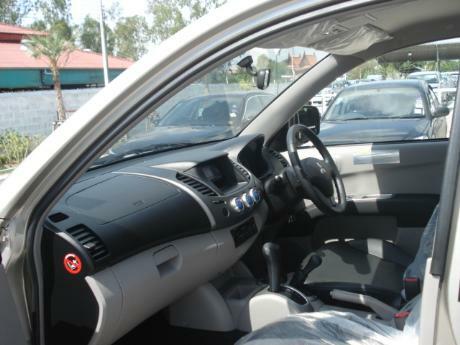 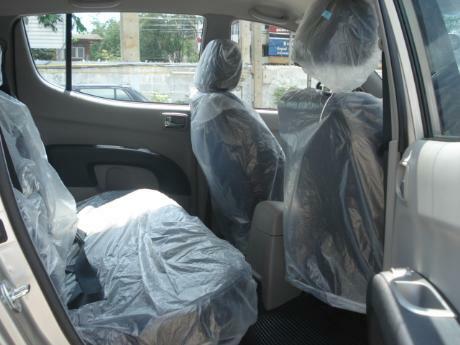 For more Images (Pics) of Toyota Fortuner, Toyota Vigo, Mitsubishi L200, Nissan Navara and other vehicles please follow links at http://www.sam4x4.com/pics.html. 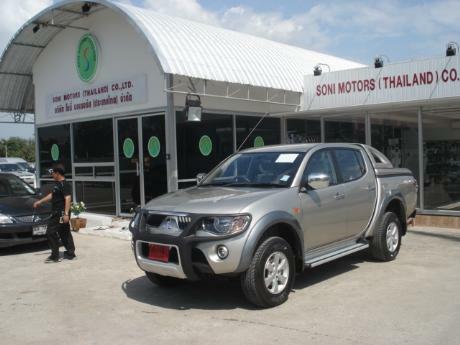 An email at thai4x4@gmail.com will connect you to worldwide Sam fraternity.